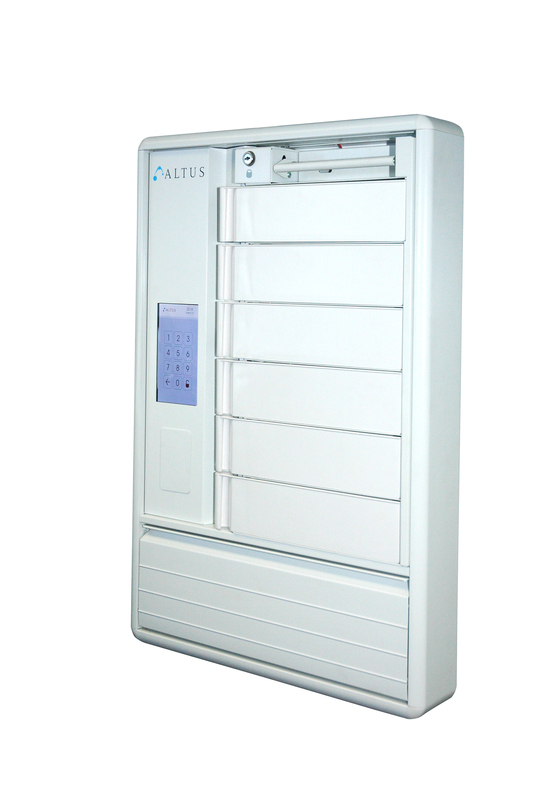 RedMed Secure Wall Mounted Medication Cabinet | Altus, Inc.
RediMed provides wall mounted medication delivery at or near the point of care. Coupled with unsurpassed security and an intuitive design, clinicians will experience improved workflow while increasing patient satisfaction. Clinicians walk over 5 miles per shift. This often results in fatigue and errors in medication delivery as clinicians are distracted or taken away from the task at hand. Bring med delivery at or near the point of care eliminates wait time and walks to the med room and can improve your patient satisfaction. 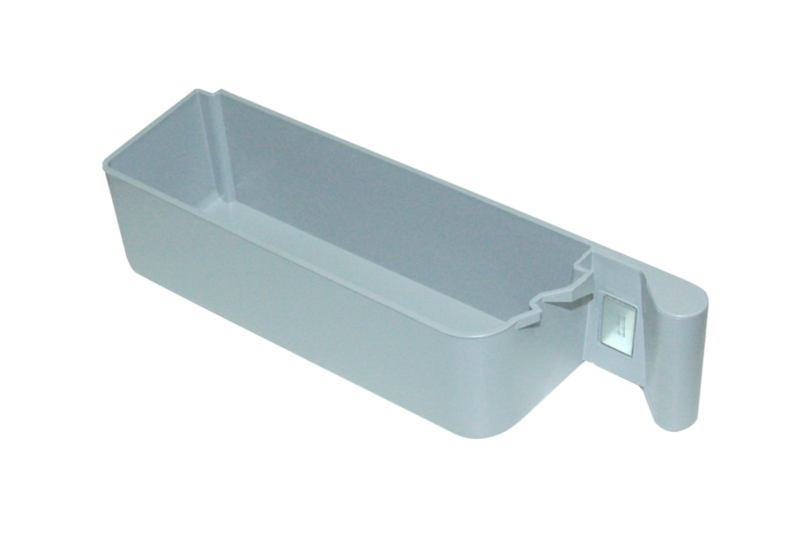 Ergonomic left/right bin handles, flip-down supply storage for supplies and preparation and a lightweight design were all created to enhance the caregiving experience. Clinicians average 2-1/2 hours per shift retrieving supplies! Drastically reduce this time and focus it back on the patient. Supports Pharmacy-Fill Applications with a removable, lightweight, easy to fill cassette and transfer cart system. 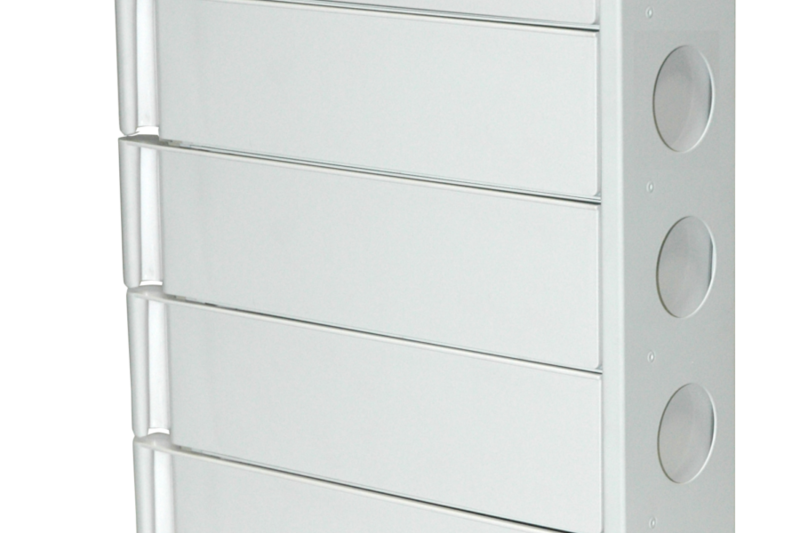 Supports Clinician-Fill Applications primarily as an extension of existing Automated Dispensing Cabinets (ADCs). Clinicians can easily view and access patient medication within their electronically labeled bins. Categorize by patient name, room number or supply type - all information that will be tracked at the RediMed unit as well as on the central management software (CMS). Altus provides world class technology workstations and now offers one of the most innovative med delivery solutions on the market: RedMed. Now it's even easier to secure and audit medication to the point of care. 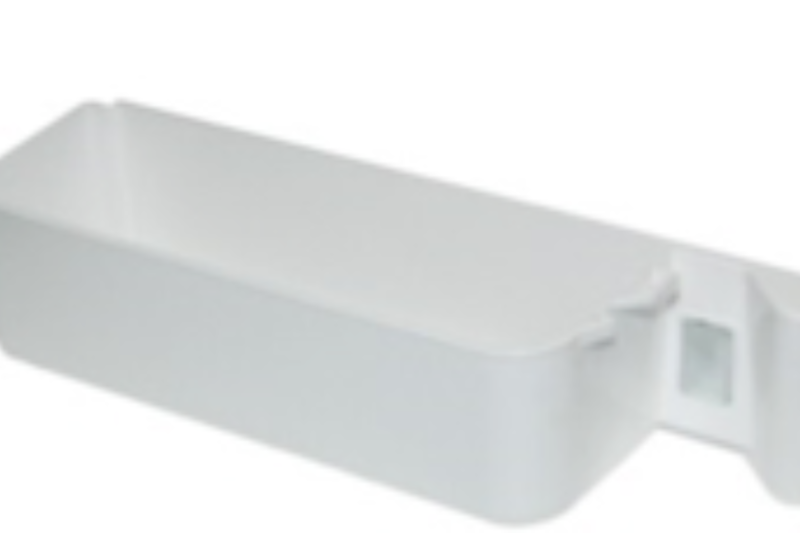 Our integrated touchless RFID badge reader seamlessly merges with current hospital RFID systems. Assign access levels for each employee, scan their badge and you're ready to go!